Revenue grew by 24% in 2017 and the number of journeys was up by 19% to 6.6 million. Edinburgh's tramline saw "fantastic results" last year with profits which far exceeded forecasts, according to new figures. Results published on Friday show revenue grew by 24% in 2017 and the number of customer journeys was up by 19% to 6.6 million. The service recorded a pre-tax operating profit of £1.6m, while Edinburgh City Council had forecast it would bring in just £333,000 post-tax. 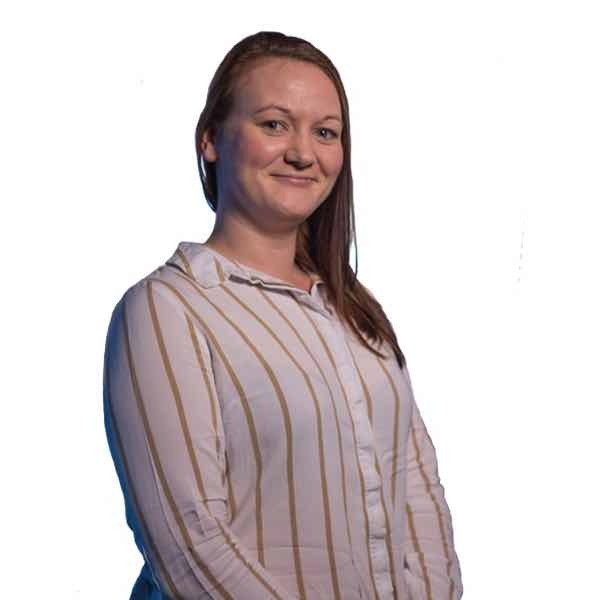 Lea Harrison, Edinburgh Trams managing director, said: "This passenger-focused approach has seen Edinburgh Trams named as Operator of the Year at the prestigious Global Light Rail Awards and receive numerous accolades for excellence in customer service. "We're delighted at the support we've received from the travelling public, which is reflected in these financial results, and we'll continue our efforts to further improve the customer experience." The first year of profit for the tramline came in 2016, one year ahead of schedule. A new timetable at the start of the year has been credited with playing a major part in its success, with a 23% increases in services. Construction of the tramline began in 2007 and saw an eventual £776m bill - more than double the sum earmarked at the outset. Meanwhile, a preferred design option for part of the planned extension of the project to Newhaven will be chosen next week. 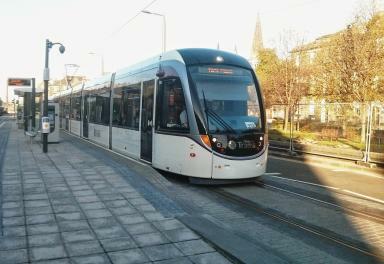 George Lowder, chief executive of Transport for Edinburgh, added: "These are fantastic results for the tram operator and help demonstrate why the city's tramway plays a vital part in Edinburgh's integrated transport network. "2018 is already showing sound performance and we look forward to a positive political decision at the end of the year around taking trams to Newhaven."